Imam Amr Dabour is originally from Egypt. From his early years, he had a passion for religious studies. At the age of 12, he memorized the Qur’an. From there and through the years, he learned all 10 different styles of Qur’anic recitation. His formal studies at the world renowned Al-Azhar University began in the elementary school and continued until completion of his Master’s Degree from Al-Azhar in Comparative Religions. He had the honor of studying under scholars such as Dr Mohammed Abu Laila and Dr Ahmed Taha Rayyan. Imam Amr took an interest in classic Islamic textbooks such as the Muwatta of Imam Malik and in the field of Islamic jurisprudence including the Shafi’i and Hanafi school of thoughts. 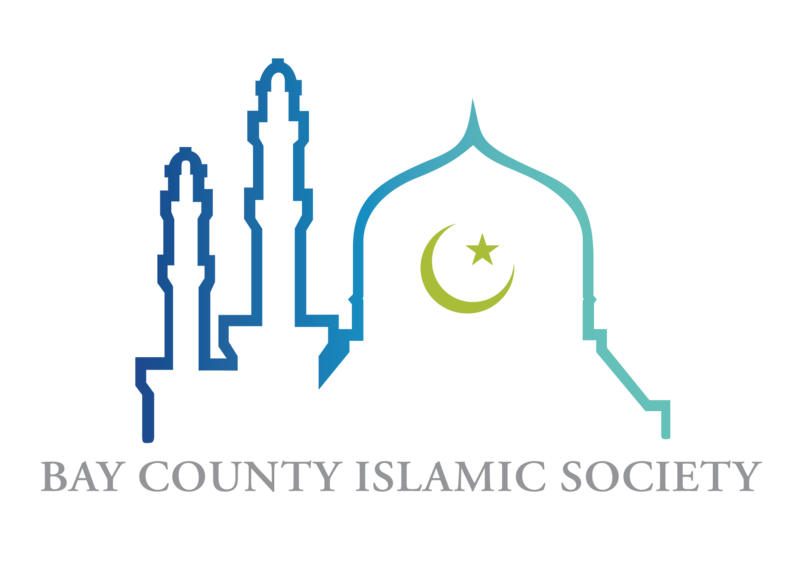 Imam Amr joined Bay County Islamic Society in 2012 as Imam and Director of Religious affairs. Previous to that, he was the Imam at Jamaat Ibad Al-Rahman Mosque in Durham, North Carolina. He is an active member and a past president of the North American Imam’s Federation. 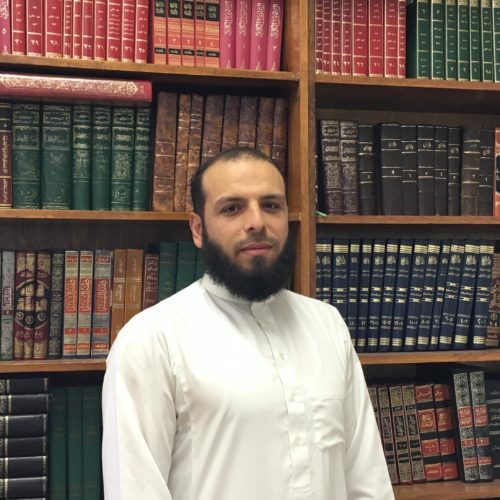 In addition to delivering spiritually uplifting sermons, Imam Amr takes a particular interest in outreach programs, organizing educational seminars and working with youth groups. 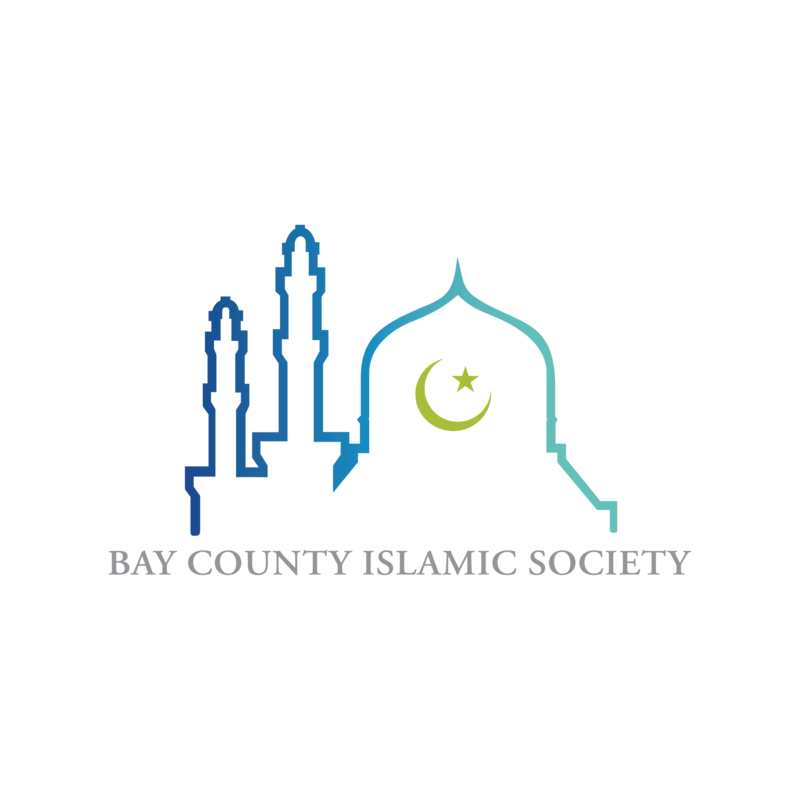 He regularly participates in the Harmony Interfaith Group of Panama City and gives lectures on Islam in colleges, churches and various civic organizations. In his spare time, he enjoys spending time with his family, playing soccer, weight lifting and reading. Imam Amr is an avid scuba diver and fisherman. Imam Amr is married and has five children.